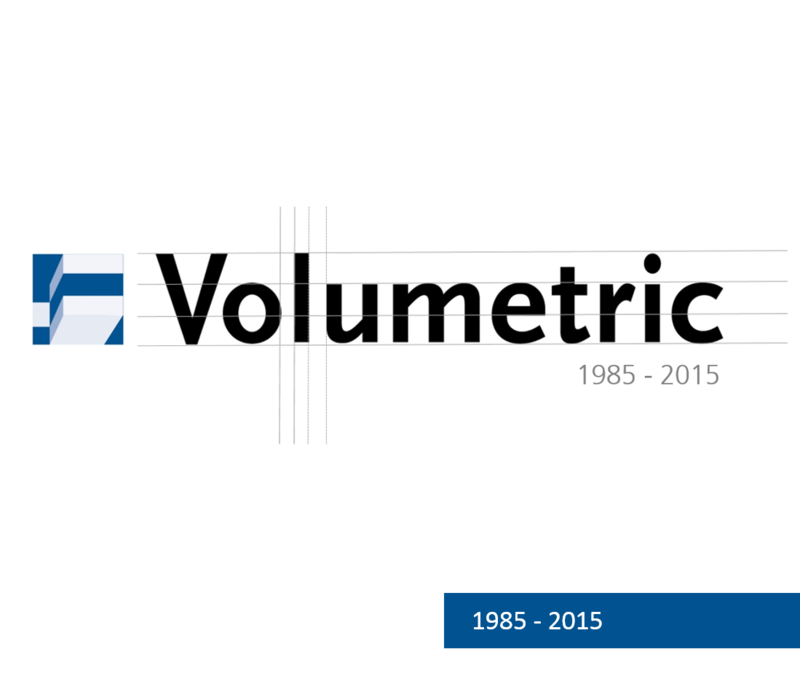 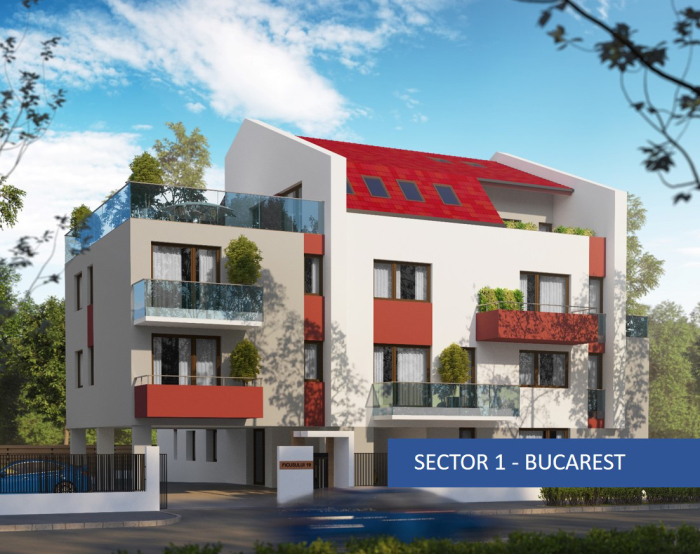 Volumetric DF Romania has been active in the Romanian real estate market since 2007. 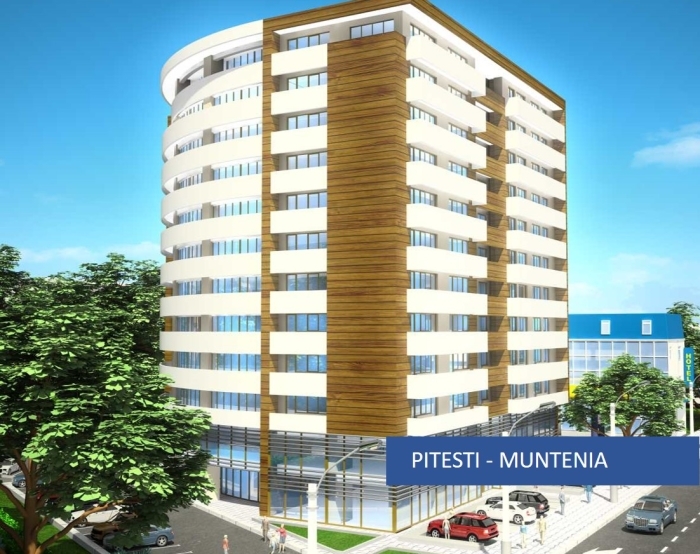 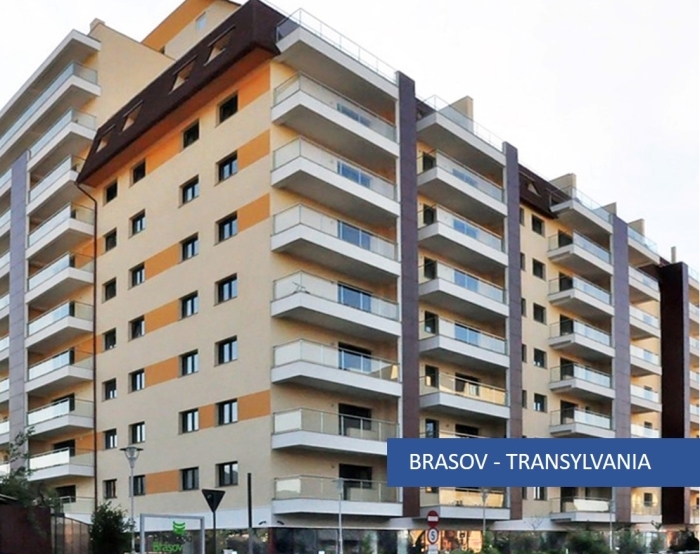 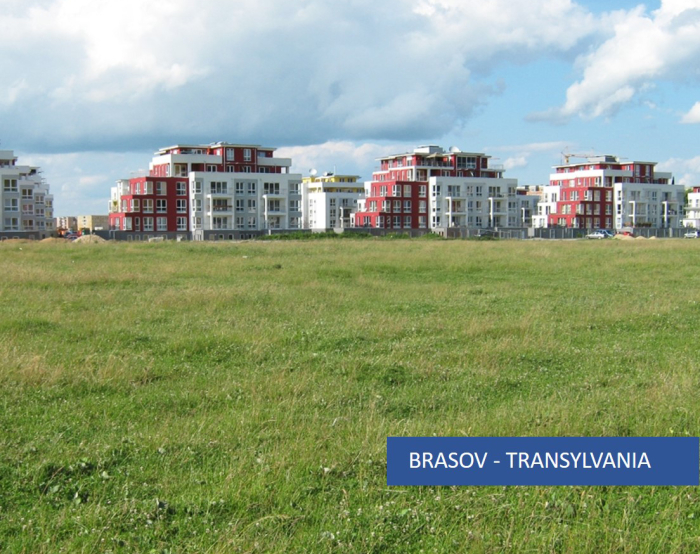 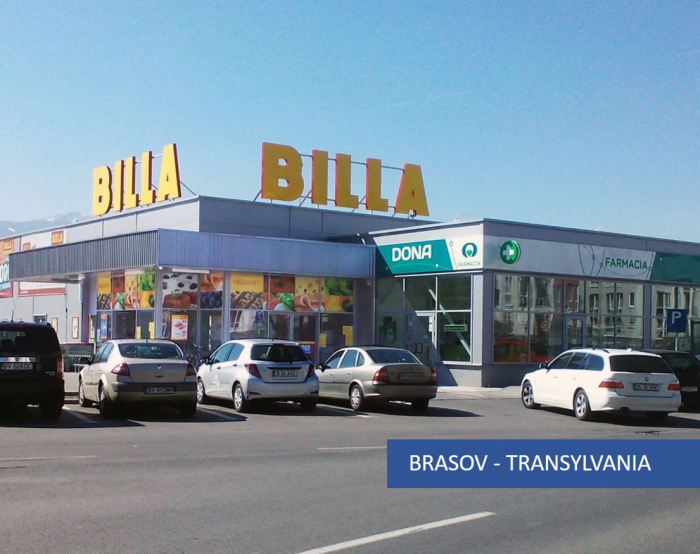 Its activity began with a residential development in Brasov and land planning in Bucharest, Brasov and Pitest. 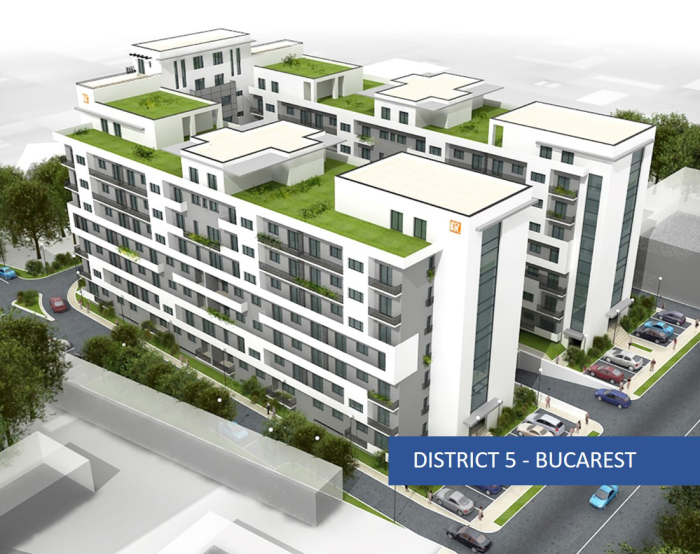 In addition, a shopping area has been recently developed and promoted in Bucharest.